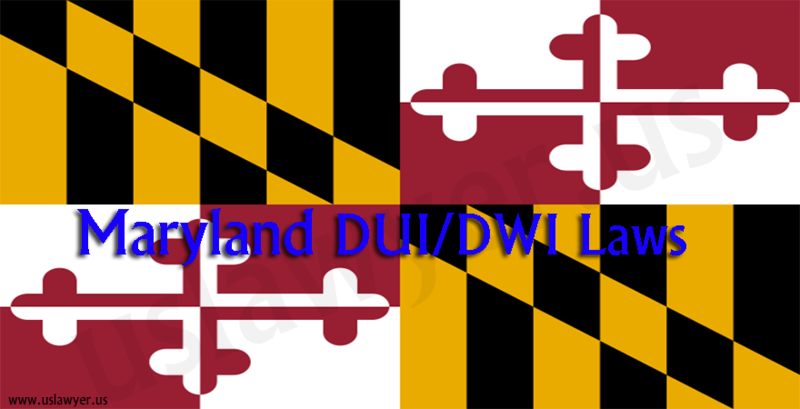 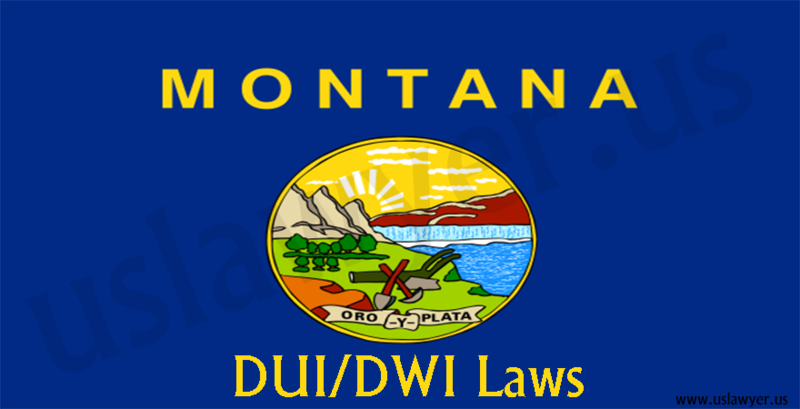 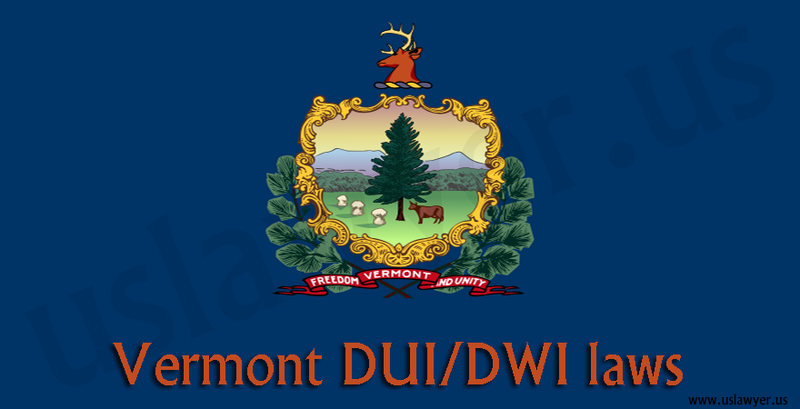 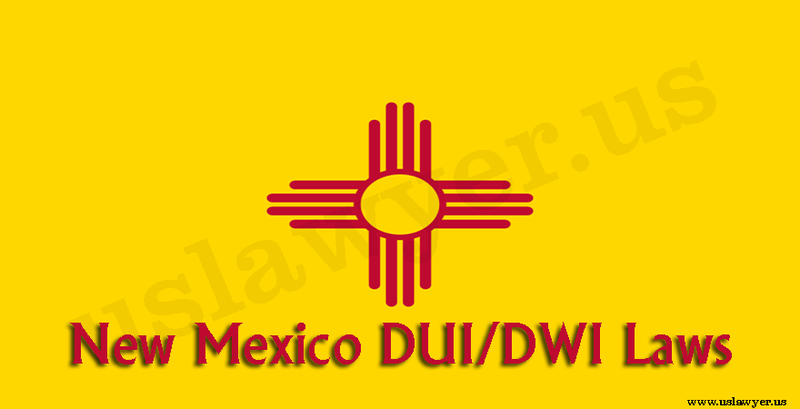 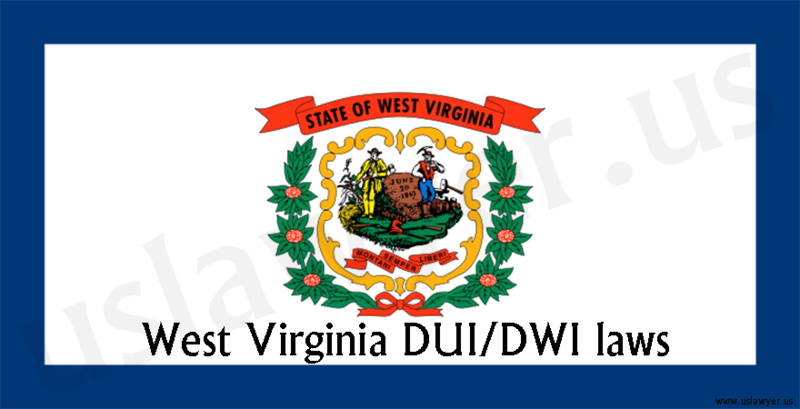 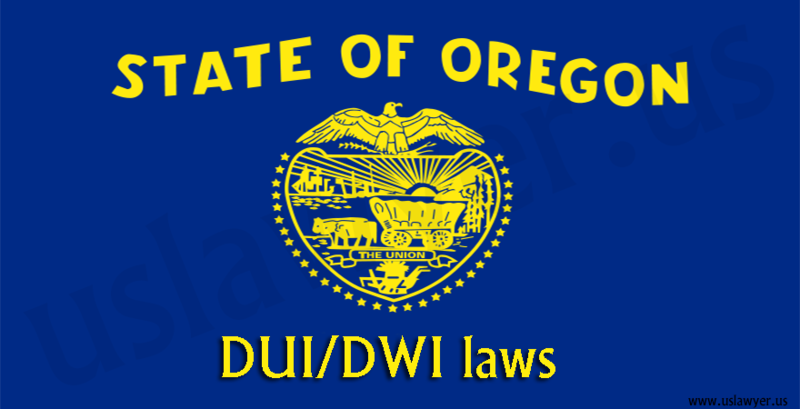 DUI & DWI are Driving Under the Influence and Driving While Intoxicated with alcohol or any other drugs in such a way that the individual’s mental and physical abilities are impaired. 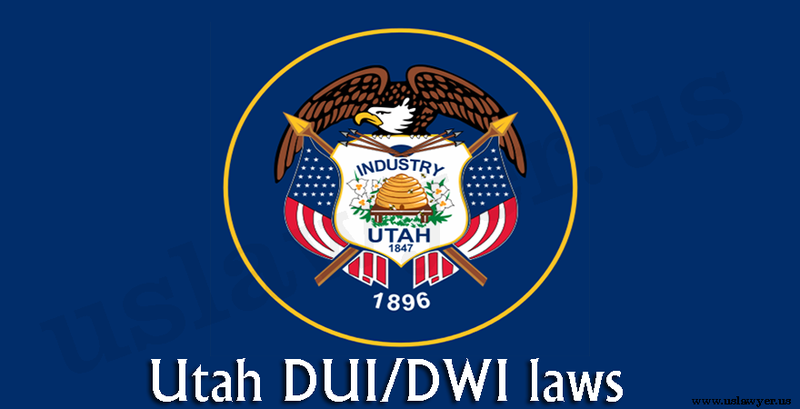 In Utah, every individual driving a vehicle can be subjected to a chemical test to analyse the Blood alcohol Concentration, which should not be more than 0.08%. 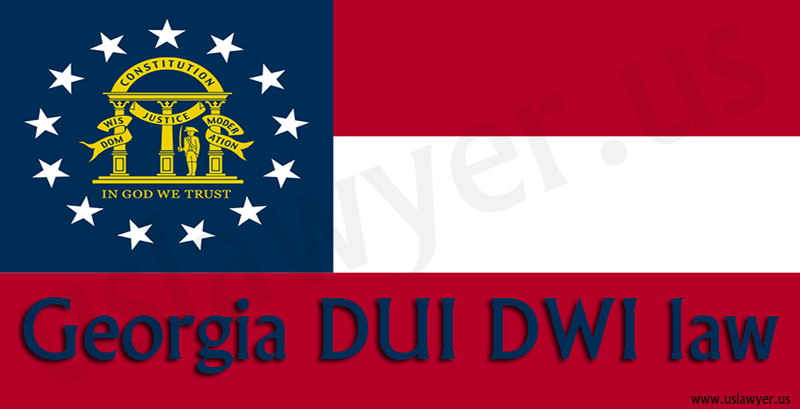 Refusing the chemical test can lead to revocation of the license. 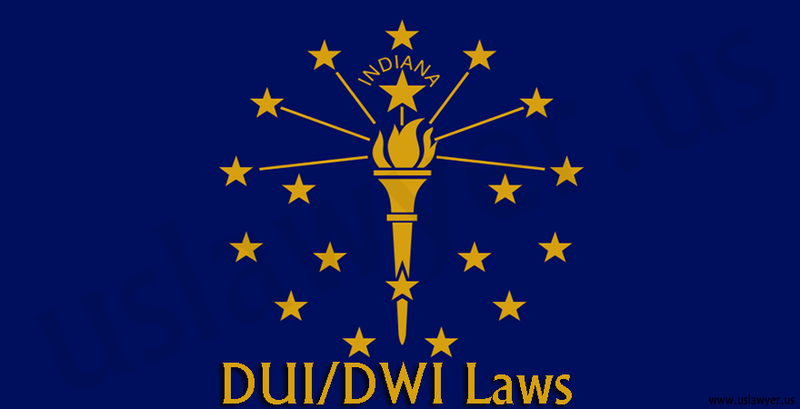 Ignition Interlock Devices, the IIDs are a must for all those charged with DUI/DWI, upon an aggravated BAC level, which is more than 0.16%.